CiF Lab Solutions LP is pleased to announce the promotion of Jeff Freund from Project Manager to the position of Territory Manager. Freund will be responsible for promoting and selling the CiF Lab Solutions brand of products in Ontario and the Atlantic Provinces. 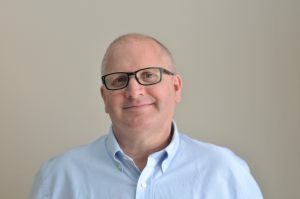 After 25 years of experience in the construction industry, he returned to school to expand his knowledge base by completing the Architectural Millwork Technology program at Conestoga College in Waterloo. Immediately following Freund joined CiF Lab Solutions in 2012 and over the past 6 years his technical knowledge has been utilized in a number of positions from operation to production. 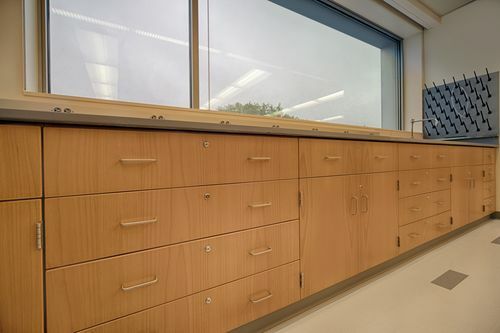 Freund’s comprehensive knowledge of the Architectural Woodwork Standards (AWS) will provide clients in the k-12, college/university, laboratory and healthcare markets with peace of mind and confidence that they are selecting the right wood casework for their project. We are looking forward to having Freund in the role of Territory Manager and are confident that he will do an exceptional job!